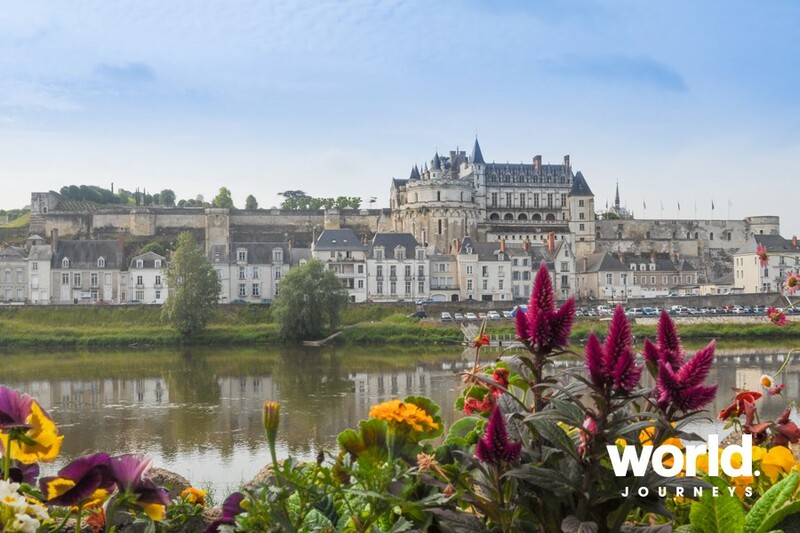 A luxurious journey with private tours of Amboise, Renaissance Chateau d'Azay-le-Rideau and exclusive visits to independent Cognac producers, outstanding gardens with delicious meals and wine tastings along the way. 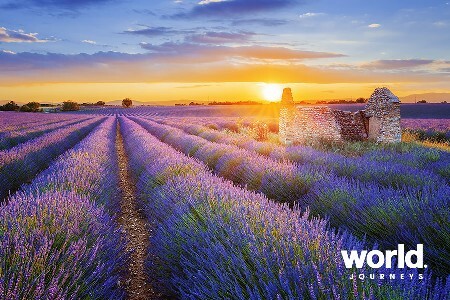 This journey highlights many things for which France is justly famous. Day 1 Amboise Arrive Amboise train station where you will be met for your private transfer to Amboise. This afternoon meet your guide for a half day private tour of Amboise with a visit to the Royal Chateau of Amboise and the last residence of Leonardo da Vinci. Dinner tonight in a restaurant with local specialties and overnight in the Chateau Manoir Saint Thomas. 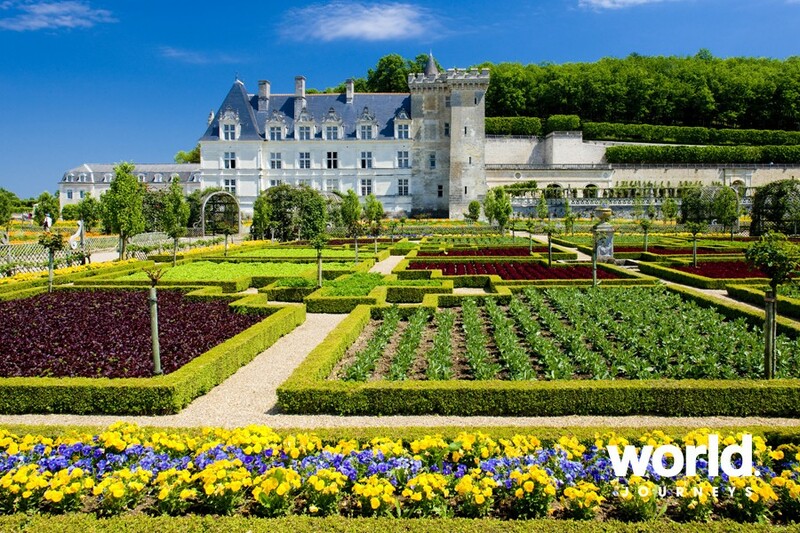 Day 2: Loire Valley Chateaux You will be collected by your English speaking guide this morning for your full day private tour of the Chateau de Chenonceau, also called the "Castle of the Ladies", and the elegant Chateau de Chaumont. 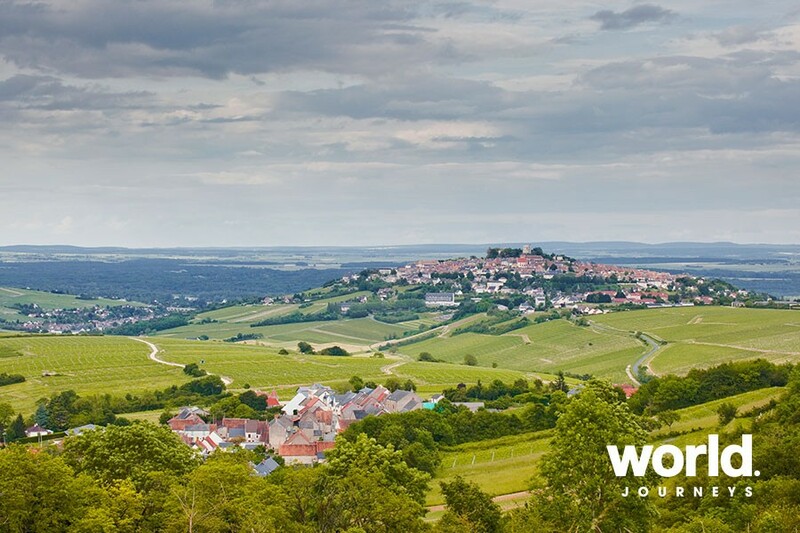 Later enjoy a wine tasting of the Loire Valley white wines in a local wine cellar. Return to your hotel for overnight. Day 3: Castles, Gardens & Wine Your guide today has planned visits to the Renaissance Chateau d'Azay-le-Rideau and Chateau de Villandry and its outstanding gardens followed by a unique cheese and wine tasting. Return to your hotel later this afternoon for overnight. Day 4: Cognac Travel by high speed 1st class train to the Cognac region (train ticket not included). 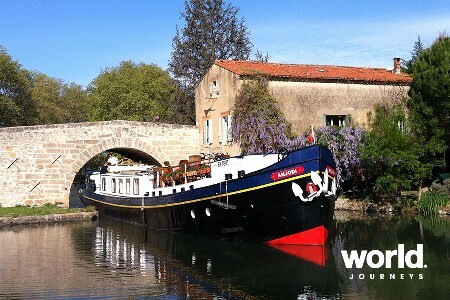 On arrival you will be met and welcomed to Cognac by your English speaking driver-guide. Your cognac tasting begins almost immediately followed by a visit to the Chateau de Cognac where King Francois the 1st was born. This is also now home to the Cognacs of Otard so a tasting will also be provided here. There will be an option to visit the museum if you prefer. Continue to familiarise your self with the main places of interest in the town. Overnight in the boutique hotel Francois Premier. Day 5: Cognac Today enjoy exclusive escorted visits to local independent Cognac producers of excellent quality Cognacs in the Grande Champagne (Premier Cru), and Petite Champagne Cognac producing regions. 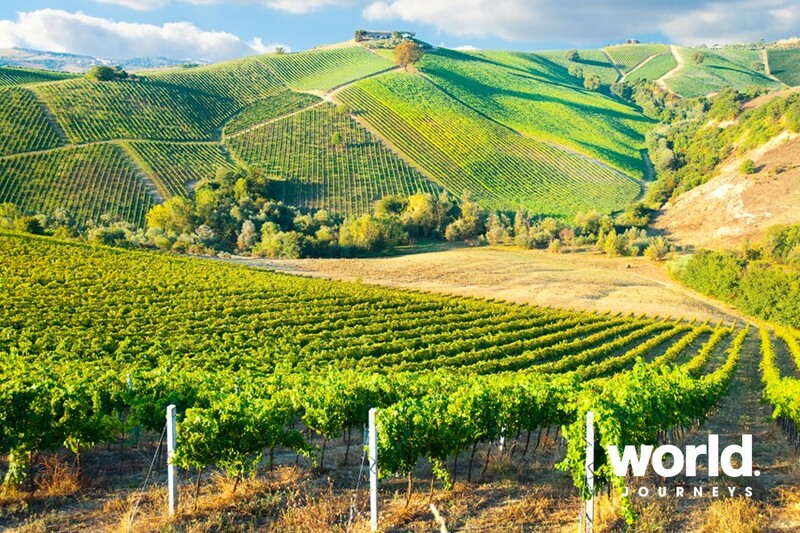 Visits with tastings will take place at the vineyards and Domains of highly respected independent producers who will be proud to impart their knowledge handed down from generation to generation. They will provide the full explanation of how Cognac is produced from the vine to the bottle. We begin in Segonzac the capital of the Grande Champagne (Premier Cru) Cognac producing region. At each of these highly respected Cognac producers you are assured of a warm welcome. These visits will be behind the scenes to provide a thorough insight into the process involved in producing Cognac from the vine to the bottle set before you for a tasting. See the equipment used during the vendange (harvest), the fermentation vats, the still where double distillation takes place in winter, and of course cellars where the "eau de vie" sits silently ageing to become Cognac. Tastings will be offered of various aged Cognacs up to 40 years old. The region is also famous for Pineau which is made from grape juice and Cognac when it is then aged in oak barrels. Of course we shall include a tasting during the day of this delicious aperitif. The Vin de Pays Charentais wines are very agreeable and would no doubt be worth tasting during the lunch period. Lunch is on your own but if preferred, (weather permitting) we could stop to make picnic purchases and make our way to a quiet river side place or somewhere in the vineyards perhaps the Table of Orientation to enjoy a relaxing picnic. We are back in the heart of the vineyards during the afternoon, but this time we begin in the Petite Champagne at Archiac situated in the department of Charente Maritime where the soil structure changes slightly giving a different character to the Cognac which we are sure you will appreciate in the tasting. Before leaving this area we suggest you might like a brief visit to the Maison des Vignes et Saveurs where regional specialties are displayed and sold. It also provides an interactive journey through the making of Cognac visually with the aid of video screens, and a sensory experience by way of aromas matching the colour of bottled Cognacs. We return to Cognac at the end of the afternoon . Day 6: Bordeaux & the Chateaux du Medoc We suggest an early start today for the drive to the port of Royan in the Charente Maritime. Here we take the ferry known as the Bac across the Gironde estuary to Verdon. The Gironde Estuary is the largest in Europe and at it widest point measures 22 kilometres wide. 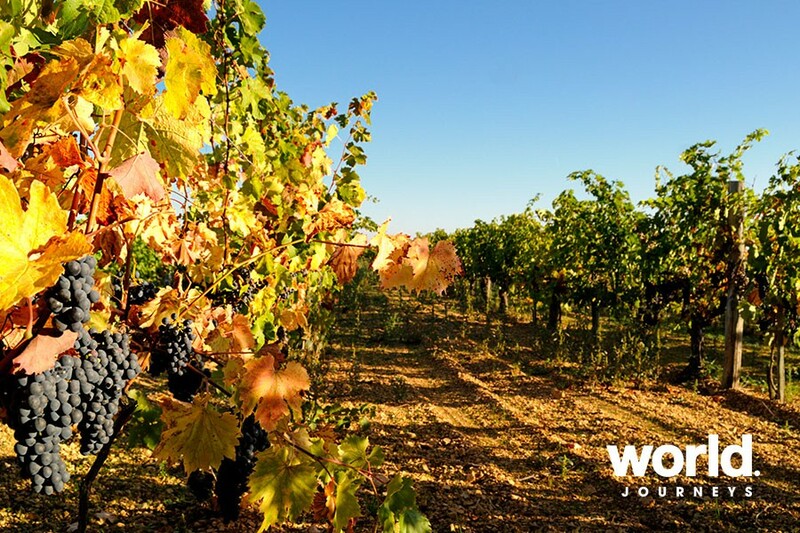 Verdon places us in an ideal location for visiting the famous Medoc region of wine. 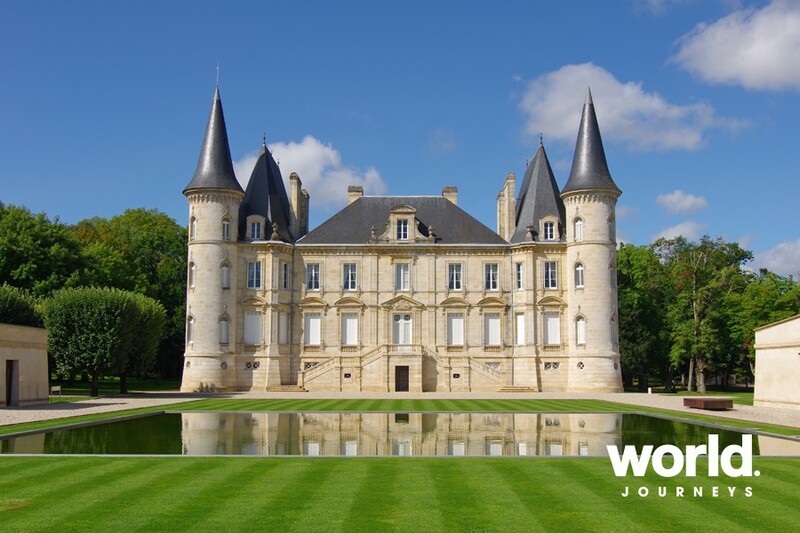 Along this prestigious wine route we visit Chateaux of the Margaux and Pauillac Appelations for tastings before arriving at our chateau hotel in the famous hilltop medieval town of Saint Emilion at the end of the afternoon. Overnight in the Hotel Chateau Grand Barrail. Dinner in the hotel tonight. 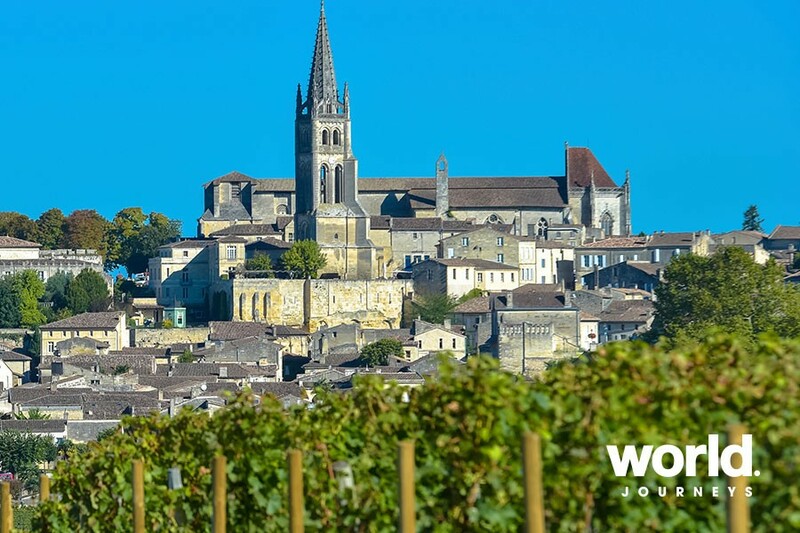 Day 7: St Emilion Drive to discover some of the chateaux and fine wines with time to also explore the quaint town and its cobbled streets. Visit with tasting at one of the Grande Cru Classe Chateaux .The visit, conducted in English will last approximately an hour. You will learn about the history of the family and the wine estate and of course receive a tasting of one of the estate's fine wines. There will be a brief informal visit to the ancient cellars beneath the town of Saint Emilion. There will be an opportunity to taste one of the fine wines before leaving or you can take some time to browse the House of Wine in the centre of the town. Lunch on your own, you will find a good choice of restaurants and cafes plus interesting wine shops to explore. The afternoon commences with an exclusive visit and tasting at the cellars of another highly respected chateau in the heart of the Saint Emilion area including a visit revealing the underground quarries in this mineral rich area. This family wine estate stretches back four generations and they are proud to offer you a taste of one of their Saint Emilion Grand Cru wines. This visit and tasting has a modern twist - an interesting and fresh contrast to the underground cellars to this morning. This is a good opportunity to discover a wider selection of wines from the region. At the end of the afternoon we return to the hotel. Day 8: Depart Tour concludes after breakfast. 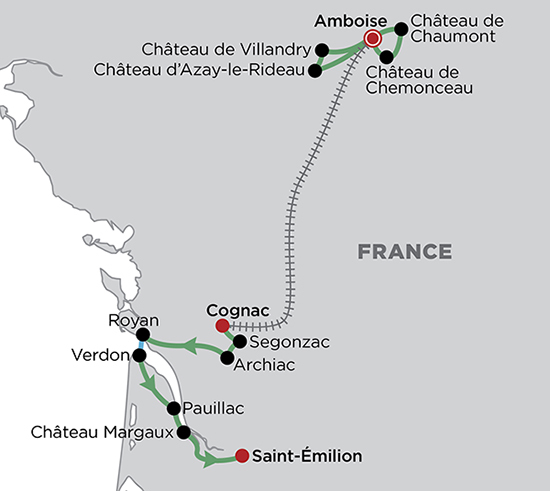 • Tailor-made journey • 7 nights' accommodation in heritage accommodation • 7 breakfasts, 3 Dinners • Private transfers and sightseeing as indicated in the itinerary • Visits to wineries and wine tastings • Entrance fees • Half day guided tour of Amboise • Full day guided sightseeing on day 2 & 3 • Driver guide from days 4 - 7. Independent tour departs daily subject to availability . 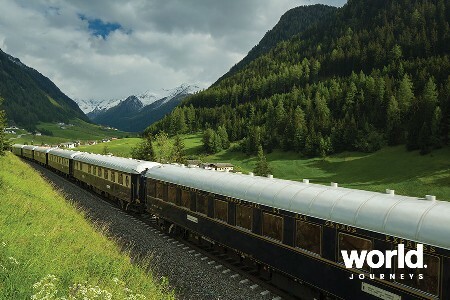 Please contact World Journeys for more details.